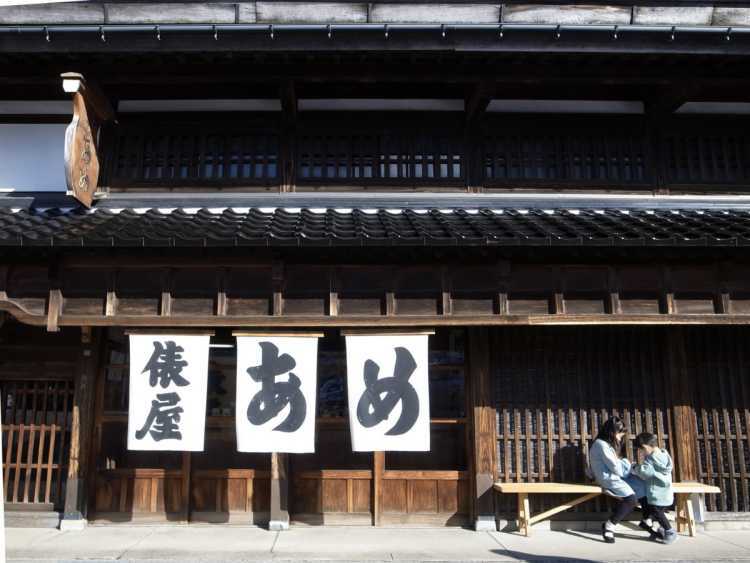 In Kanazawa, a town with over 180 years history, Tawara-ya is the oldest candy shop. They spend time and effort to make candies according to the method handed down to the family. Such a candy is not only a sweet but a superb nourishing food. It's good for men and women of all ages. 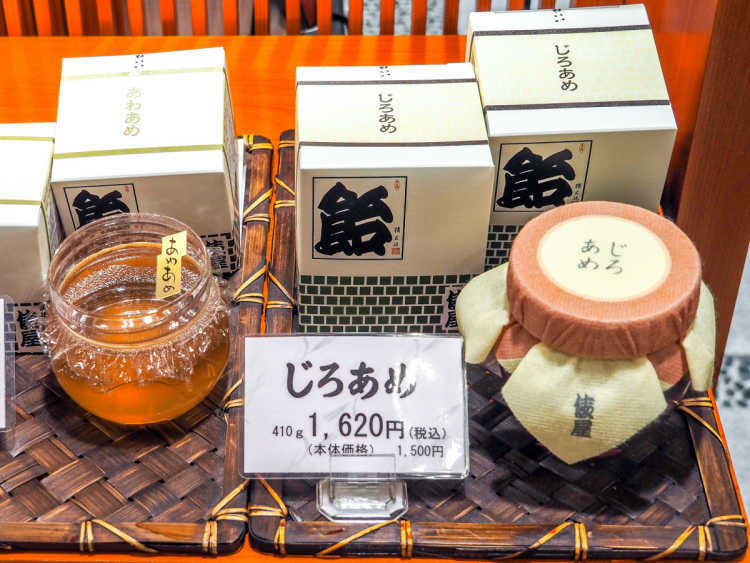 Tawara-ya is a candy store standing quietly a little far away from crowded Higashi Chayagai. I was fascinated with the beautiful building of course, and the gentle sweetness of their Jiro Ame Candy.